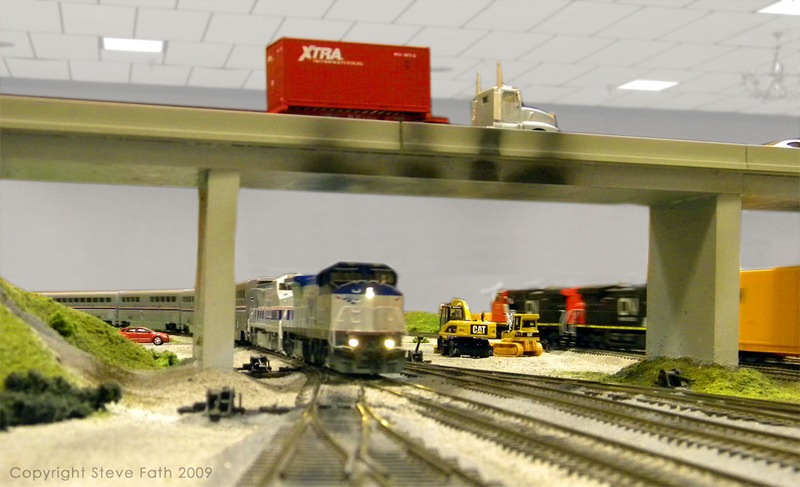 Looking for more photos? 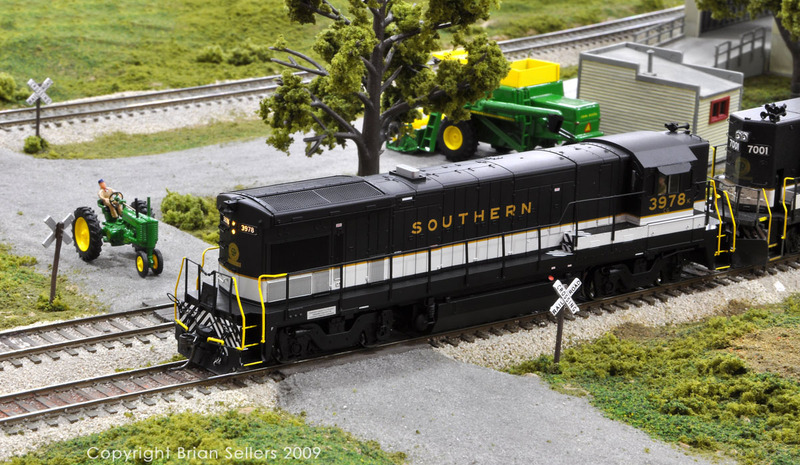 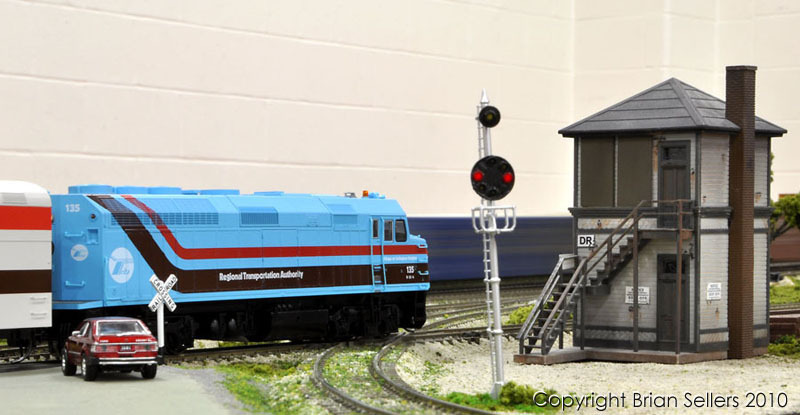 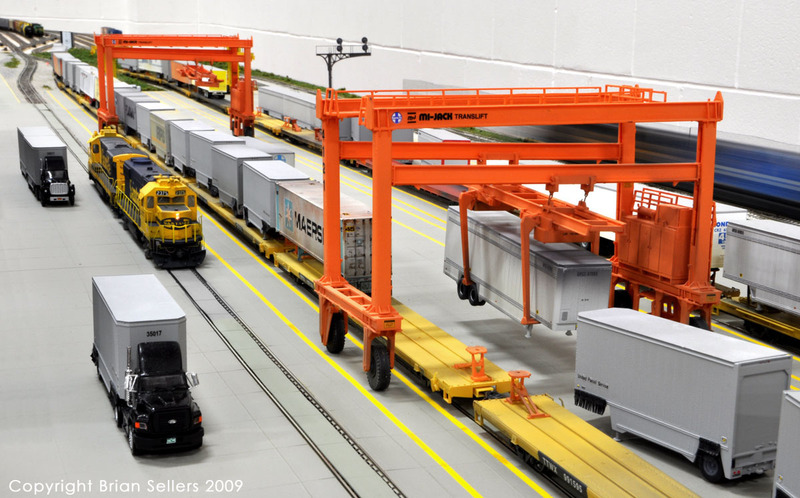 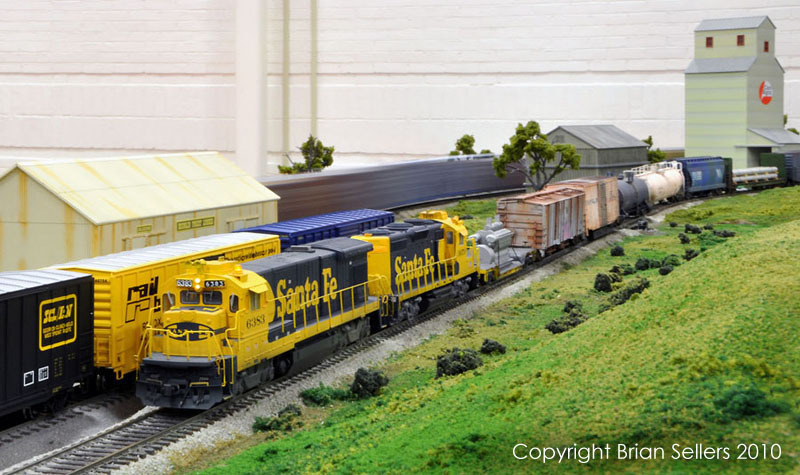 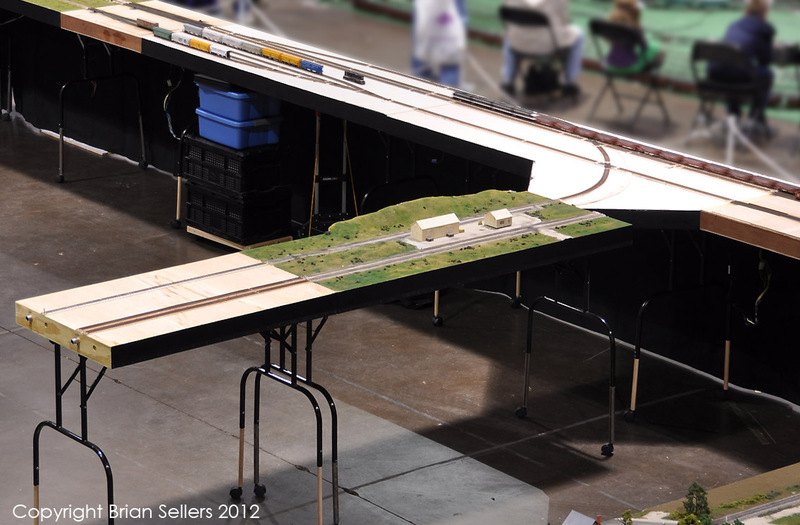 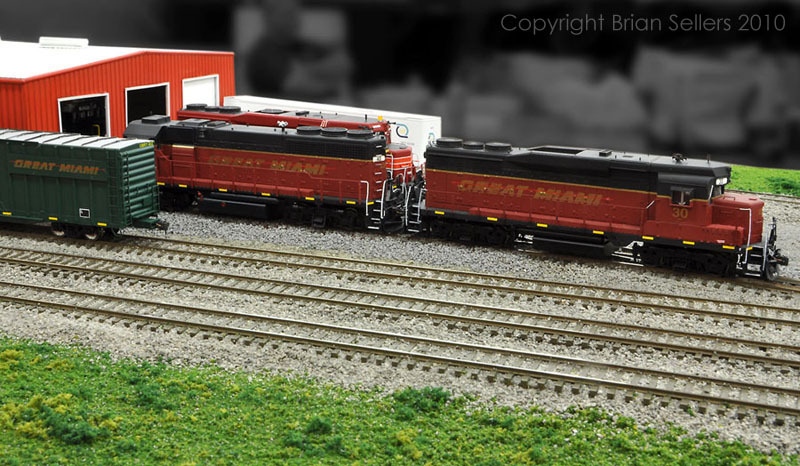 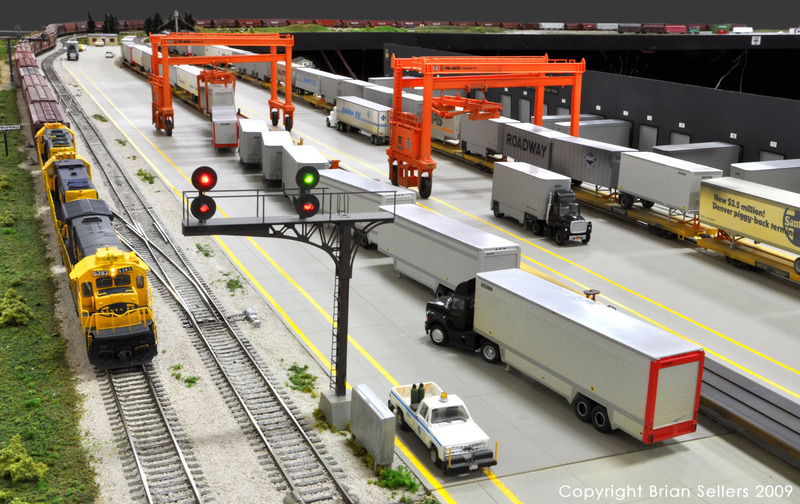 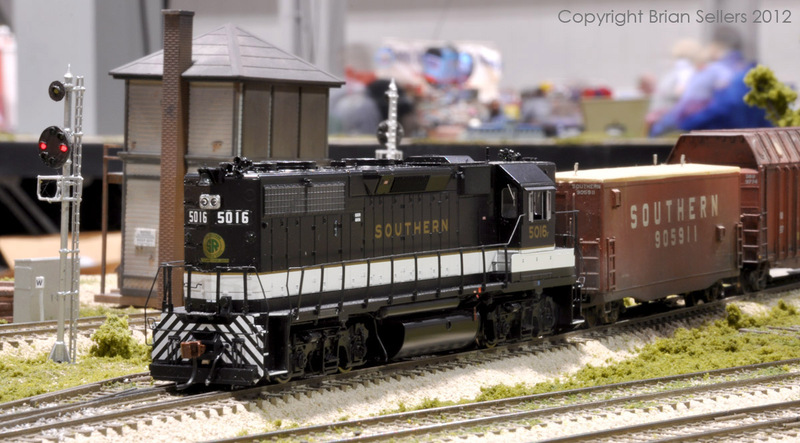 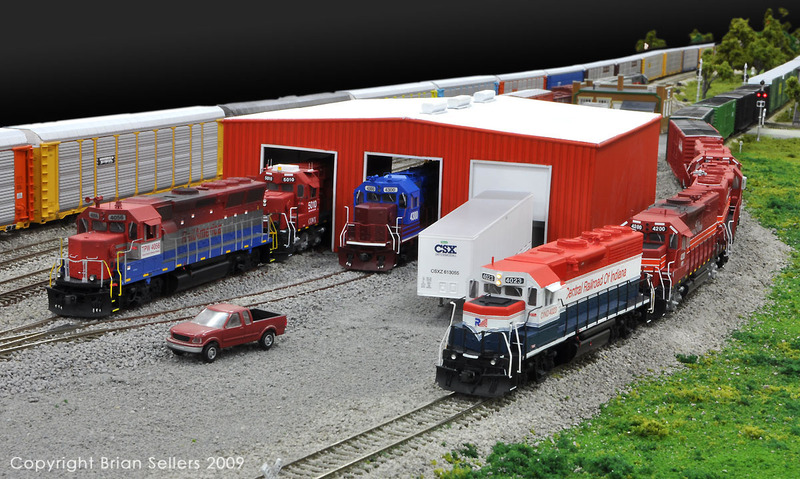 Click here to see images of our first joint layout with the Sipping & Switching Society of North Carolina. 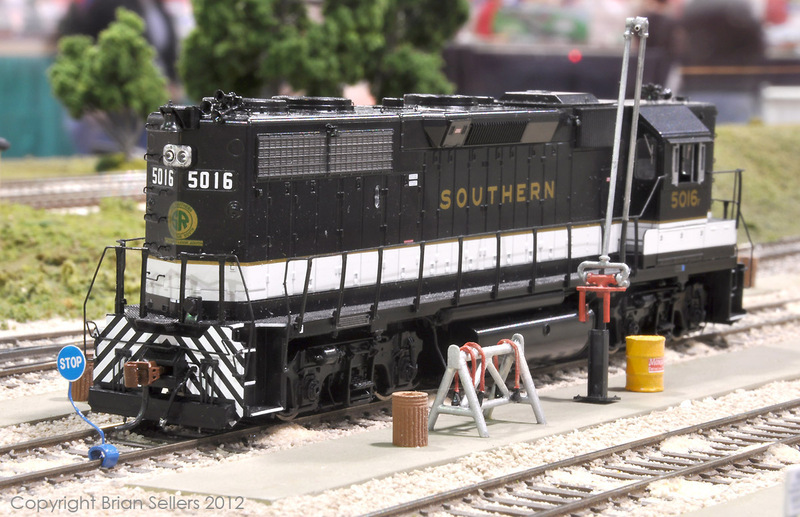 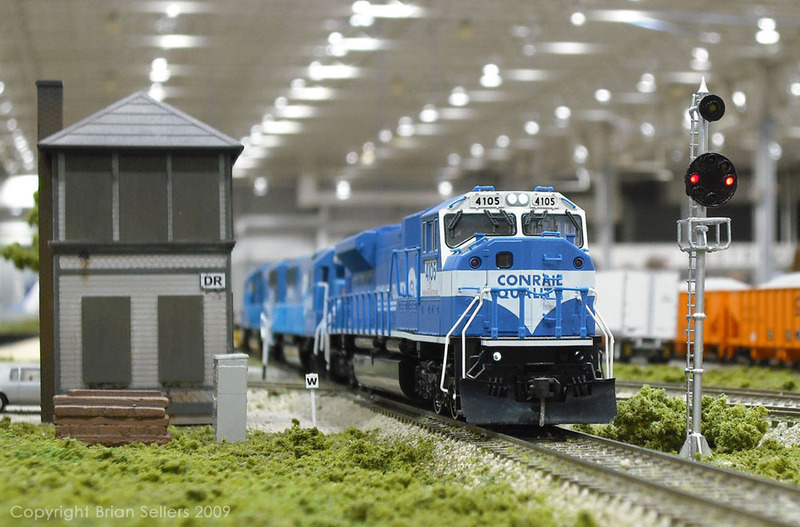 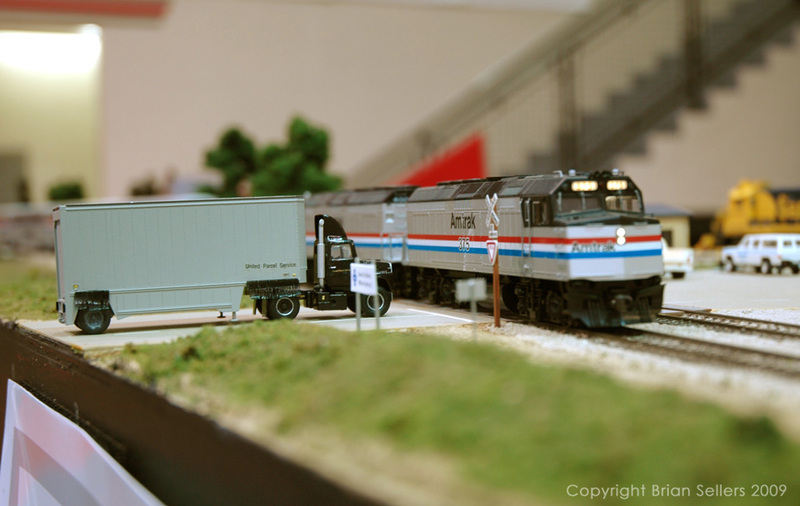 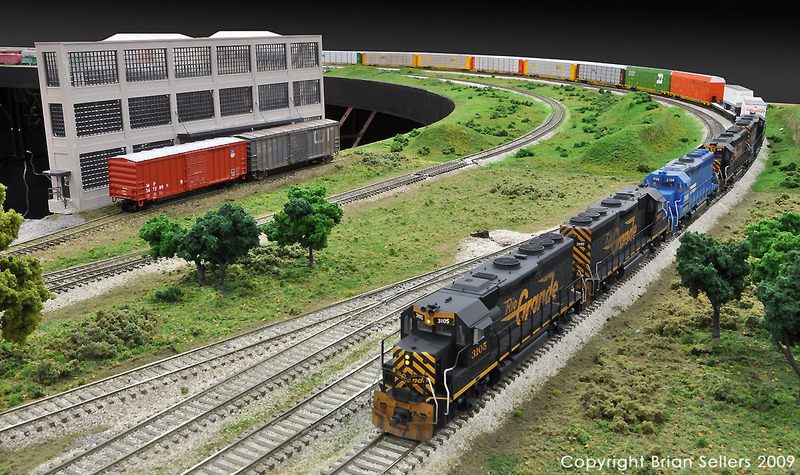 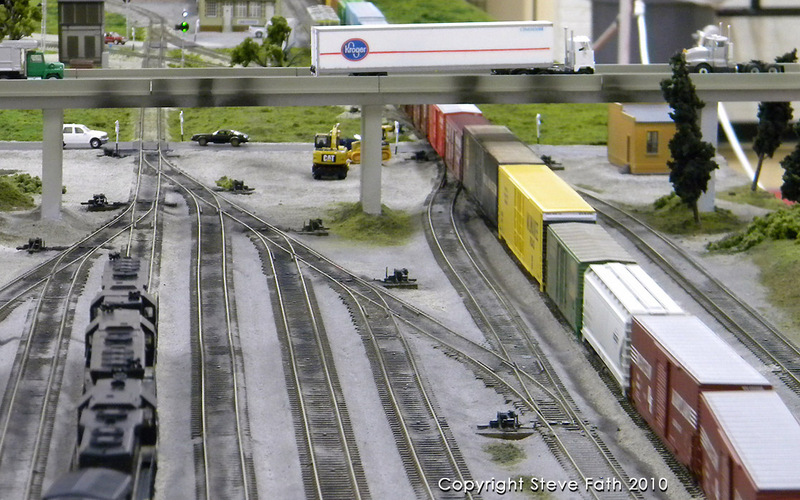 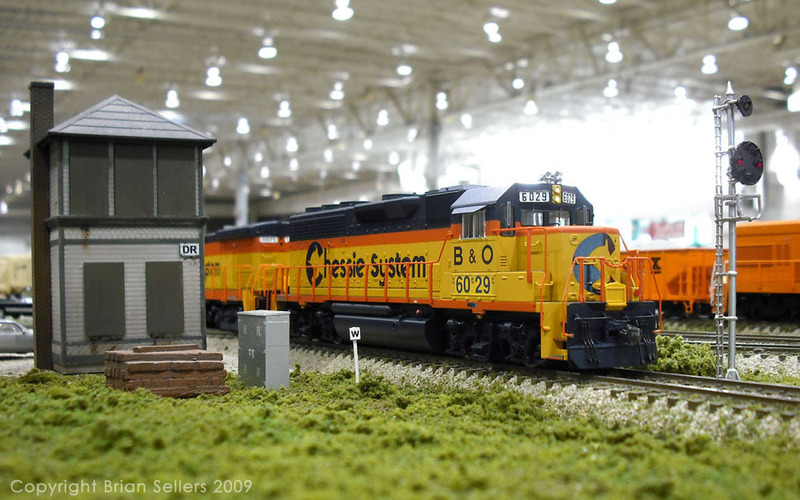 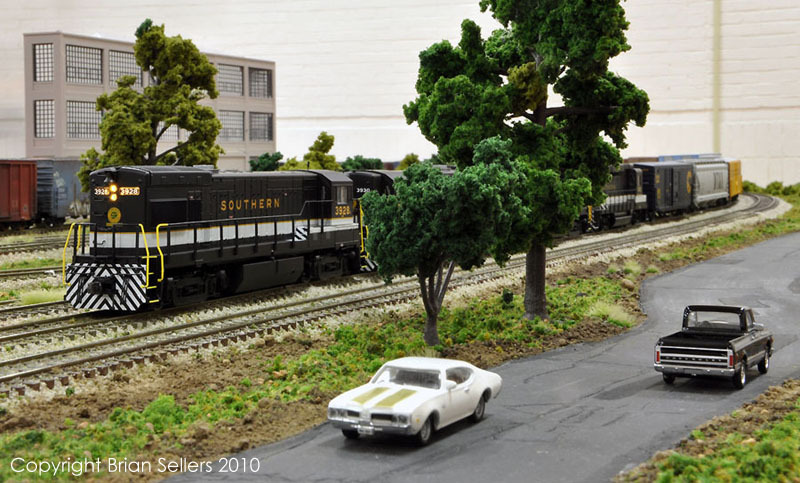 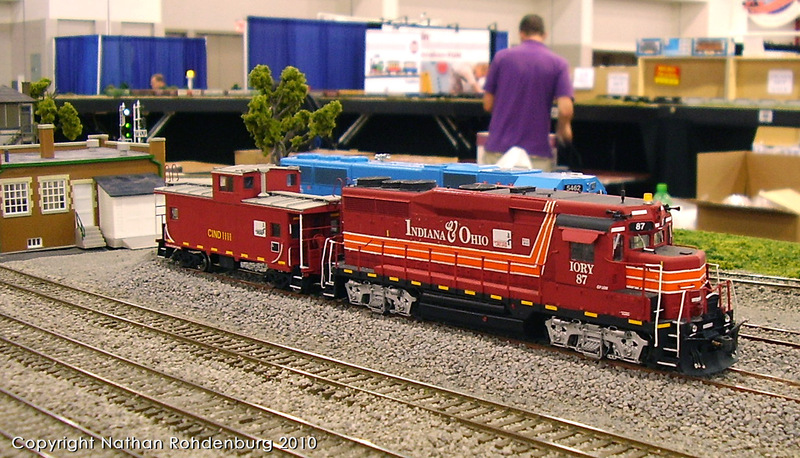 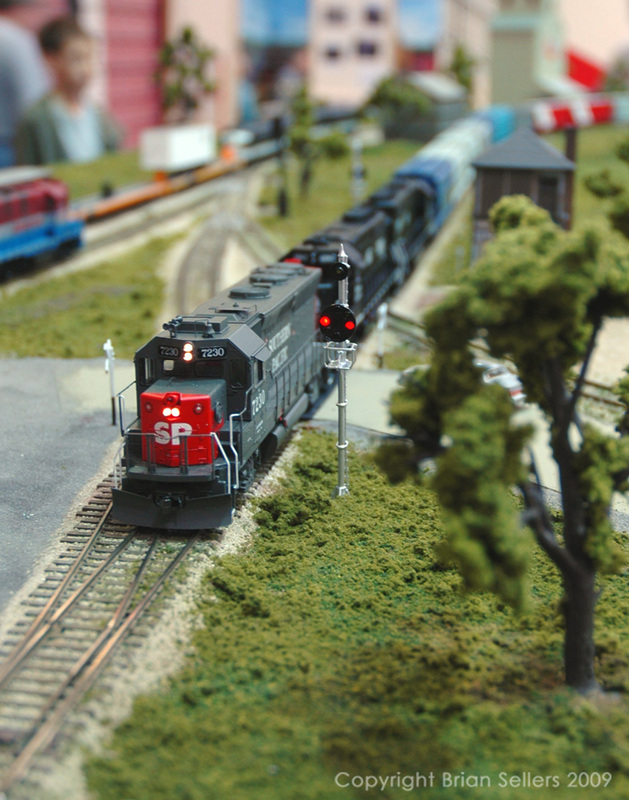 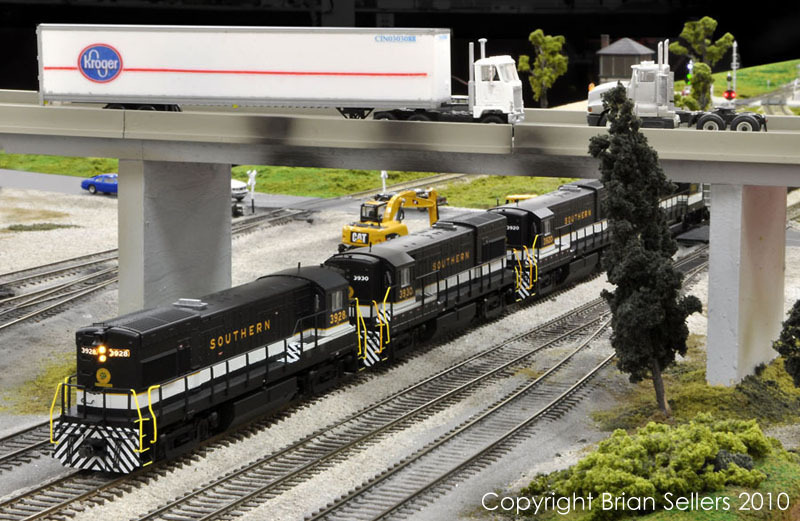 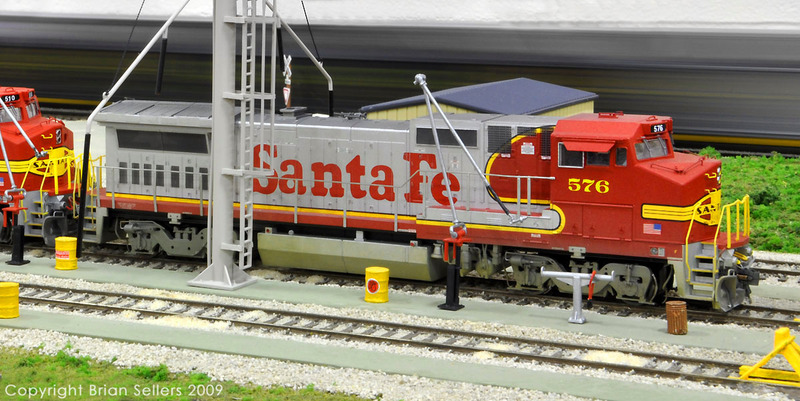 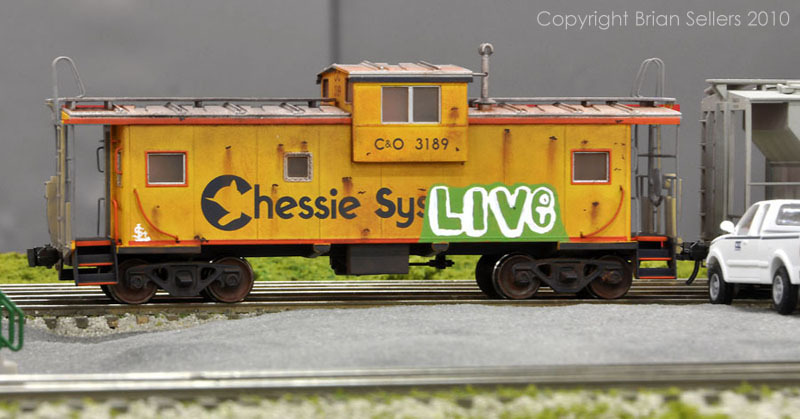 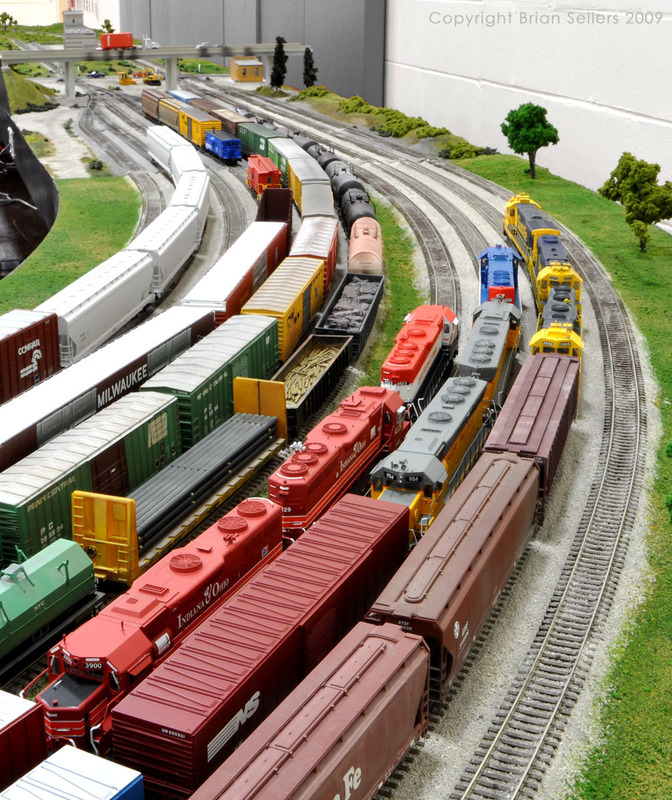 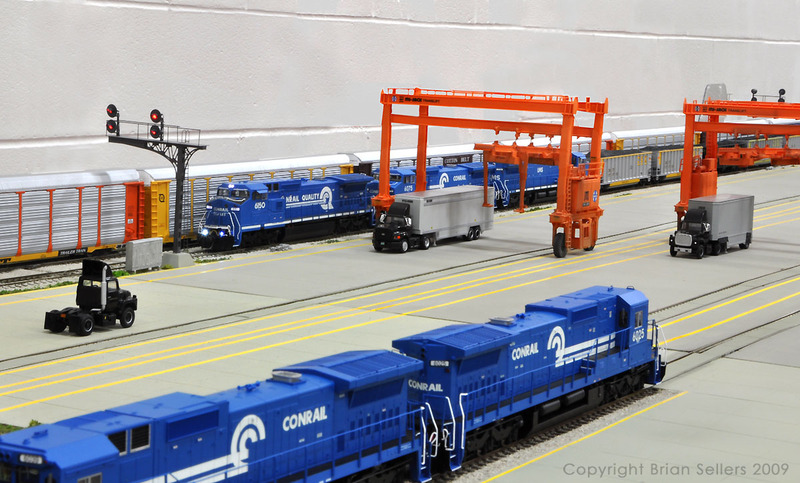 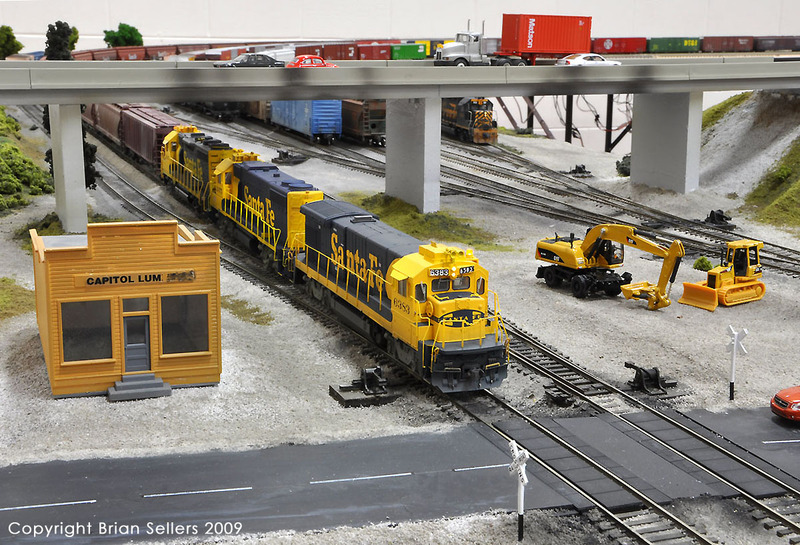 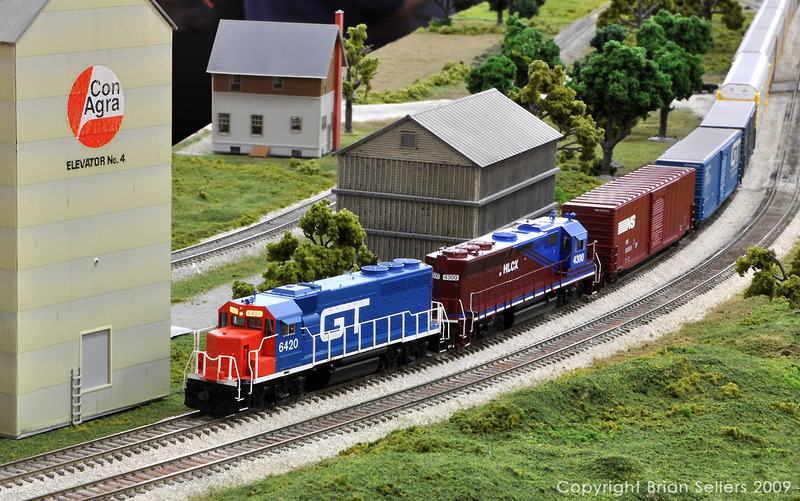 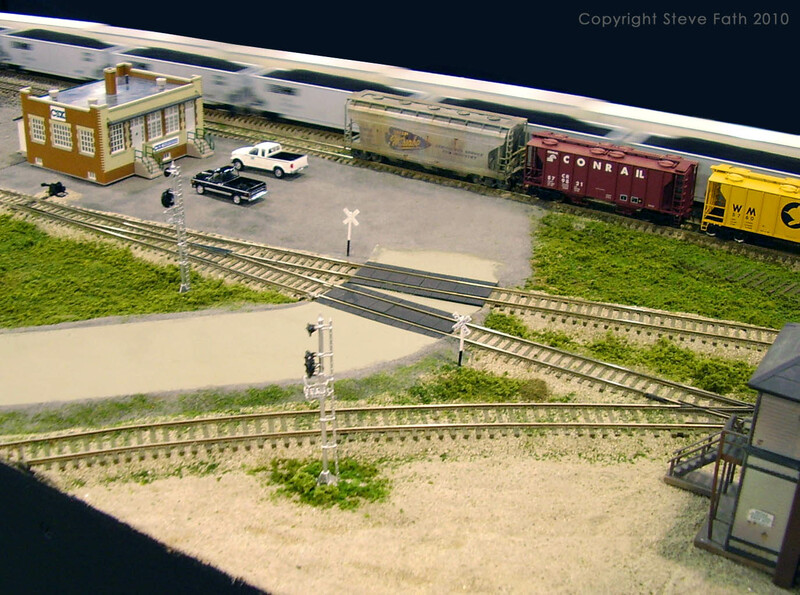 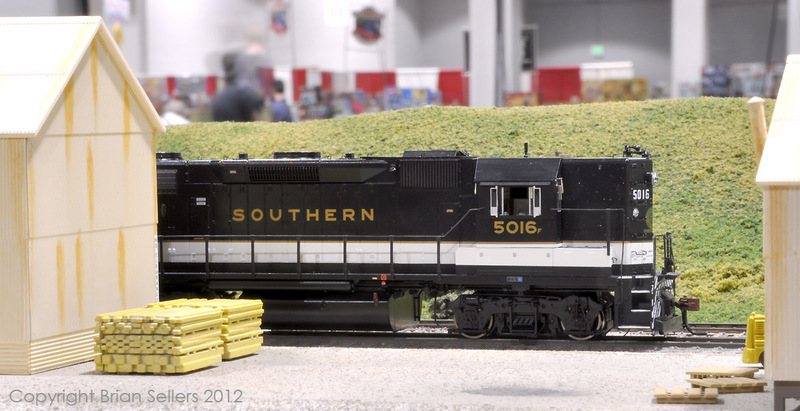 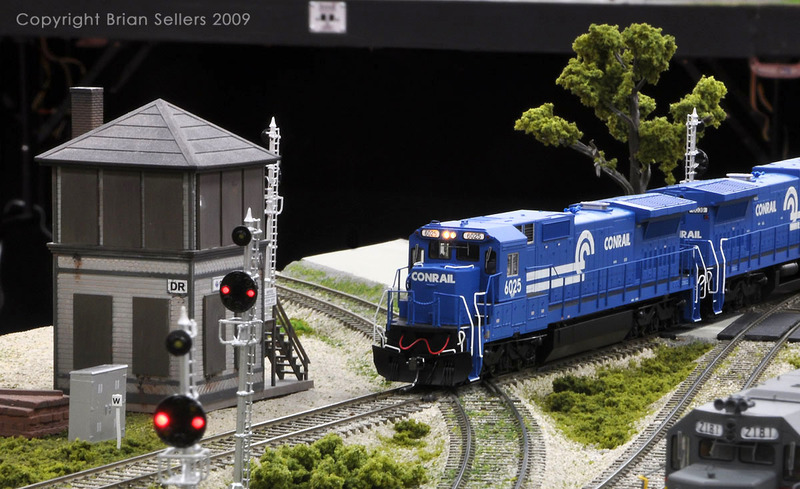 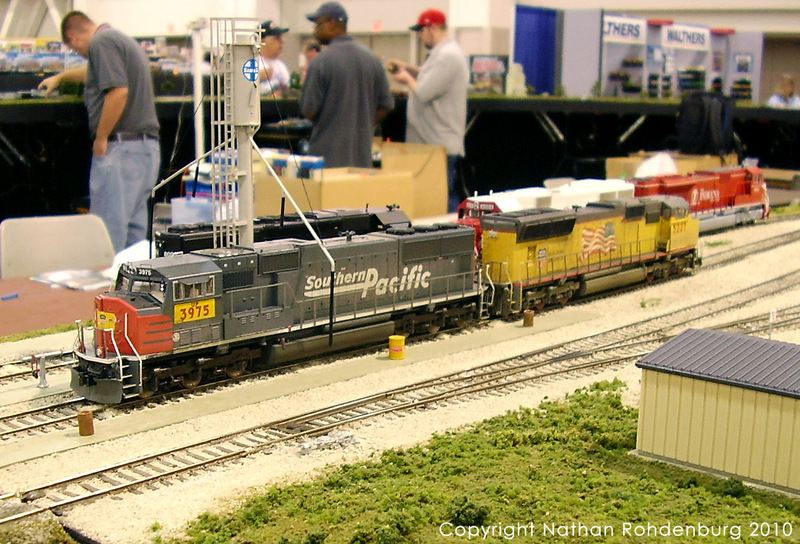 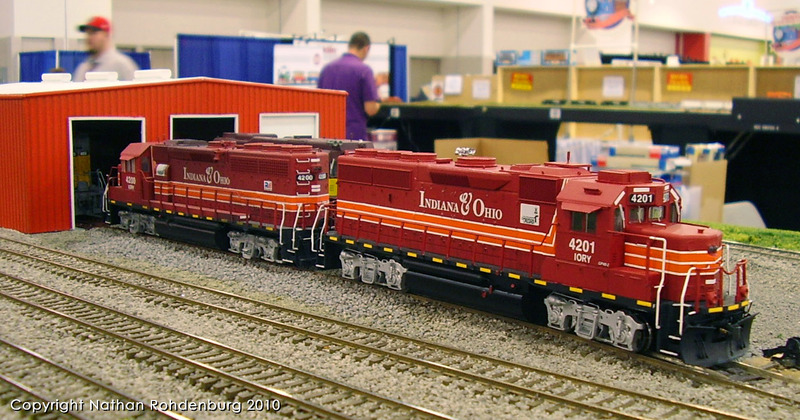 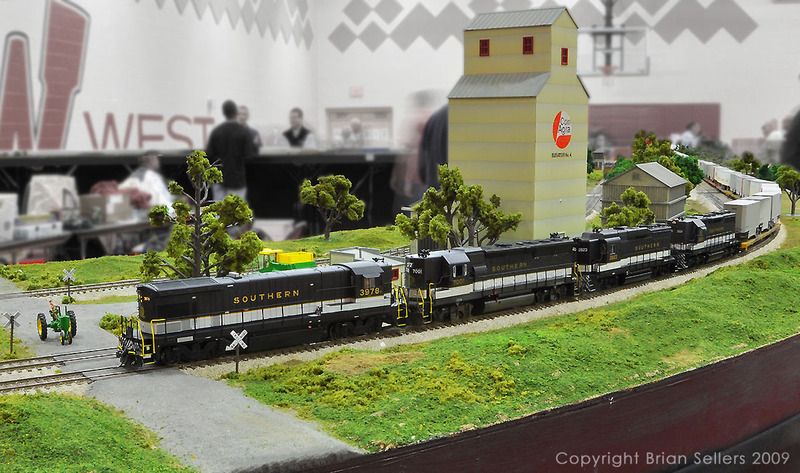 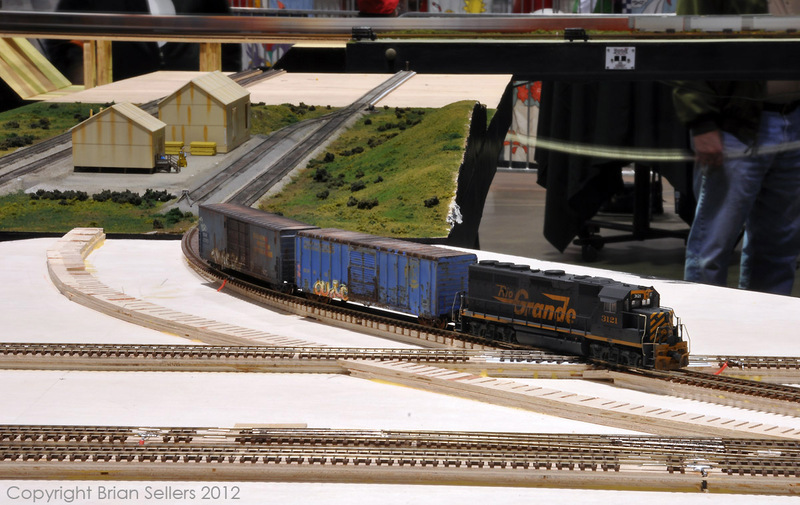 The layout was displayed in Atlanta, GA in March of 2010.